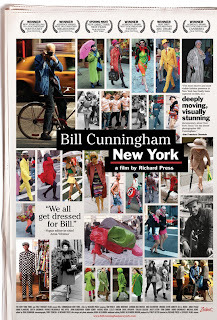 Yesterday I was to tired to do anything productive, therefore I just lied in my bed and watched some movies that I've planned to watch for months: Submarine and Bill Cunningham New York. 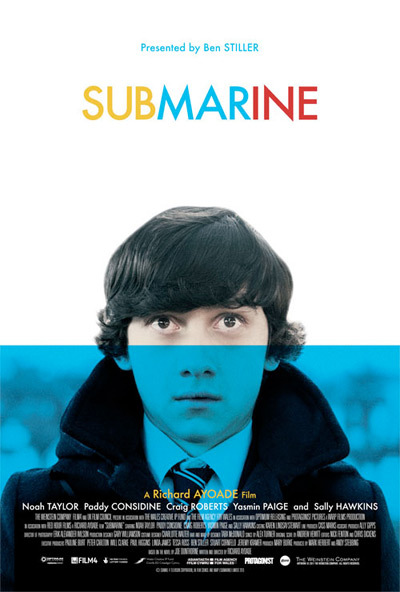 Directed by Richard Ayoade, Submarine is a really good movie. Maybe not a wonderful masterpiece that will become a classic, but it's cute and it's a great feel-good film. 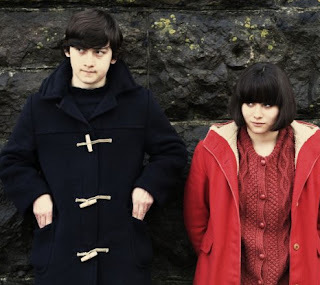 The scenery is beautiful, the actors are good and the soundtrack is lovely. There was something that I didn't like, but I actually don't know what it is exactly, maybe the maincharacter was too awkward or tryed too hard to make everything right, i don't know. This is my opinion, I'm not a movie critic so I'm just writing what I thought about it (just to be clear). Ahah I wrote "just" a hundred times in the last sentence. 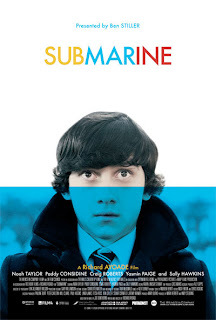 Ok, watch it, it's good, not amazing, but it's worth watching. Loved this documentary! 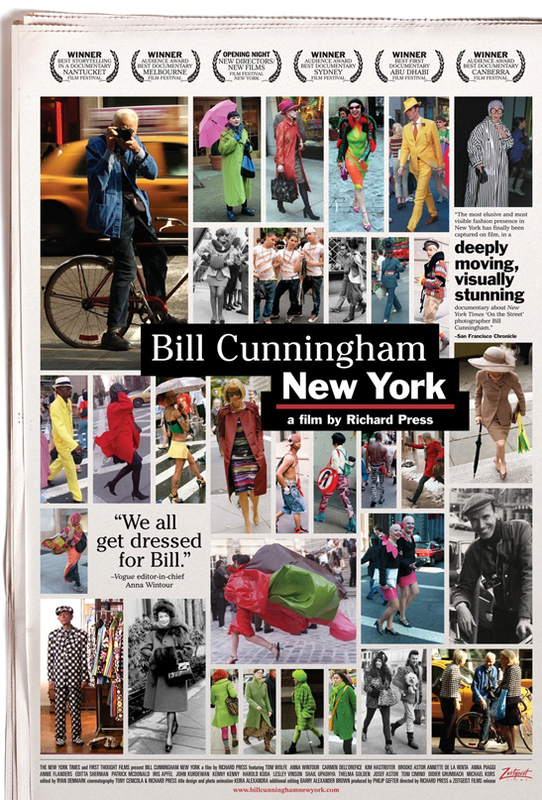 I love fashion, I love photography and I love streestyle photography, I actually felt that Bill Cunningham New York was the perfect documentary for me. It's really interesting and beautifully made. After you watch it you want to move to New York so badly (ok, maybe it's just me). Love this quote! It's so true! 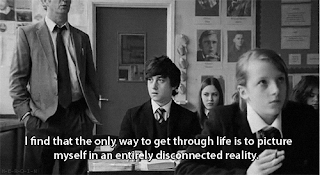 It's an awseome documentary, you have to watch it to understand how amazing it is! I can't describe it... but if you are a fashion addict or if you are interested in street photography or if you love New York, you should really watch this!! I have nothing else to say, so enjoy the movies and have a good day!